Jacob Mercari is proud to be an official distributor of the CanadaMark loose diamond program. 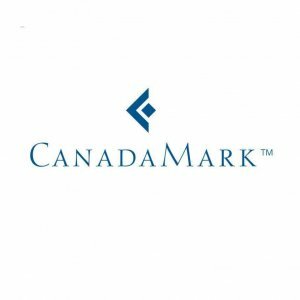 The CanadaMark hallmark program allows us to provide our customers with an independently verified certificate of origin. 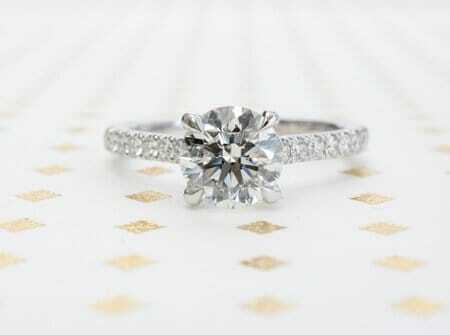 Each one of our unique engagement rings or wedding rings is made with certified Canadian diamonds. Responsibly mined in Canada’s Northwest Territories. Tracked through audited processes at every stage of manufacturing process. Manufactured to meet specific quality standards. This program is offered by Dominion Diamond Corporation, a Canadian diamond miner. Dominion has interests in two diamond mines in the Northwest Territories of Canada: Ekati & Diavik.